If you are here, it means that you have taken your idea ahead and built a Proof Of Concept. While a POC demonstrates the functionality and feasibility of the idea, a Prototype needs to be built before taking it to market. A Prototype consists of the components that will actually be present in the production version and gives an idea of the cost of production of the final product. 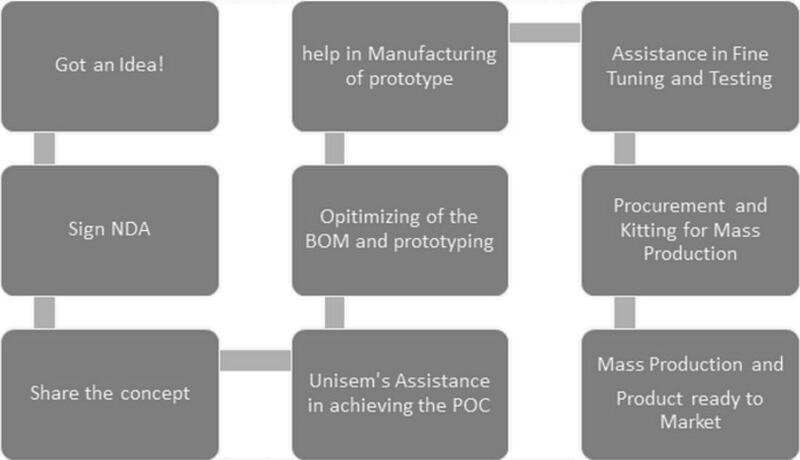 Unisem can build a prototype from the system block diagram of the application. 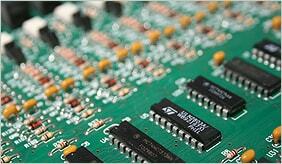 Our experienced engineers will also help optimize the design to lower the cost of production. 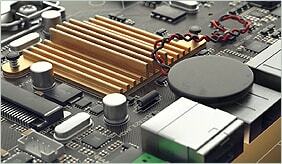 What is so special about programming embedded software? More specifically, how does it differ from programming for desktop computers? 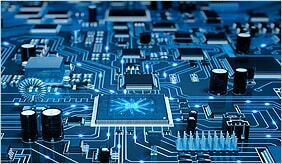 Along with addressing these questions, this article looks at why there are so many options for embedded development tools – why such a wide choice? And what strategy makes sense for selecting them? Are free tools worth having or do you need to pay real money? Please visit on below link to help you decide. The Keil products from ARM are the world leading development tools for Cortex-M, Cortex-R, ARM7, ARM9, C166, 251, and 8051 microcontroller families across a huge database of manufacturers. If you would like to evaluate and use these tools for your project please visit and download to evaluate. ISE® WebPACK™ design software is the industry´s only FREE, fully featured front-to-back FPGA design solution for Linux, Windows XP, and Windows 7. ISE WebPACK is the ideal downloadable solution for FPGA and CPLD design offering HDL synthesis and simulation, implementation, device fitting, and JTAG programming. ISE WebPACK delivers a complete, front-to-back design flow providing instant access to the ISE features and functionality at no cost. Xilinx has created a solution that allows convenient productivity by providing a design solution that is always up to date with error-free downloading and single file installation. 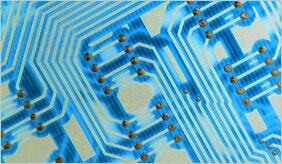 Are you designing your PCB for the first time? No Worries, Please find the link below for step wise tutorial on how to design your PCB on Eagle CAD software to get hang of it. Mateusz Dziedzic a final year student of automation and robotics at the Poznan University of Technology in Poland. This video is made by him to present project Robot-Vision which take part in Toradex Challenge global competition. Robot-Vision is a system which calculate objects real position based on readings from camera. Also system allow for color and size object identification and classification. Data about objects can be delivered to a robot to create random placed objects managing applications. 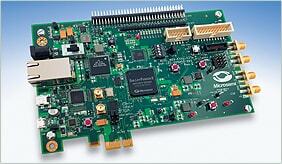 System is based on Toradex Colibri T20 computer on module which is the main processing unit of the system. Jonathan is founder of multiple tech startups including Internet Vision Technologies and Freetronics, and author of various books including “Practical Arduino”, “How To Build A Website And Stay Sane”, “Ubuntu Hacks”, and “Quickstart Guide to Google AdWords”. He has presented more than 100 technical papers and tutorials at IT conferences around the world. In August 2013 two satellites were deployed into Low-Earth Orbit (LEO) containing payload electronics designed by Jonathan. He is also one of the first people in the world to have had an RFID microchip surgically implanted under his skin so that he never has to carry keys, and is past President of Linux Australia, one of the largest Free/Open Source Software associations in the world. In these series of videos he explains how he has automated his house with a light weight system architecture to achieve it. Richard Grimmett has always been fascinated by computers and electronics from his very first programming project that used Fortran on punch cards. He has a Bachelor’s and Master’s degree in Electrical Engineering and a PhD in Leadership Studies. He also has 26 years of experience in the Radar and Telecommunications industries, and even has one of the original brick phones. He now teaches Computer Science and Electrical Engineering at Brigham Young University – Idaho where his office is filled with many of his robotics projects. In the below webcast Dr. Richard Grimmett provides both motivation and direction that begins with the unpacking of the BeagleBone Black, the brain of the system, and continues all the way through adding hardware to provide a fully functional, walking, talking, listening, seeing robot. We’ll also touch on advanced topics, such as how to communicate with your robots wirelessly and how to add GPS. Then, you’ll learn how to integrate all of this functionality so that you can construct impressive robotics projects that can roll, walk, sail, fly, and explore under the water.